It's been a whirlwind writing year for me. Time to look back at reasons I'm celebrating in 2016. I hope it's been a good year for all of you as well. When a celebrated author like Joanna Campbell Slan invites you to be part of her holiday anthologies, your answer is a resounding YES! 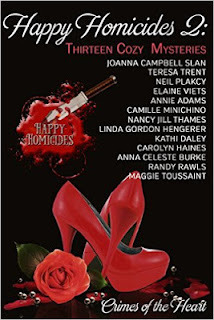 The Happy Homicides anthologies have been a big hit for cozy mysteries starting with the first Christmas edition in 2015. 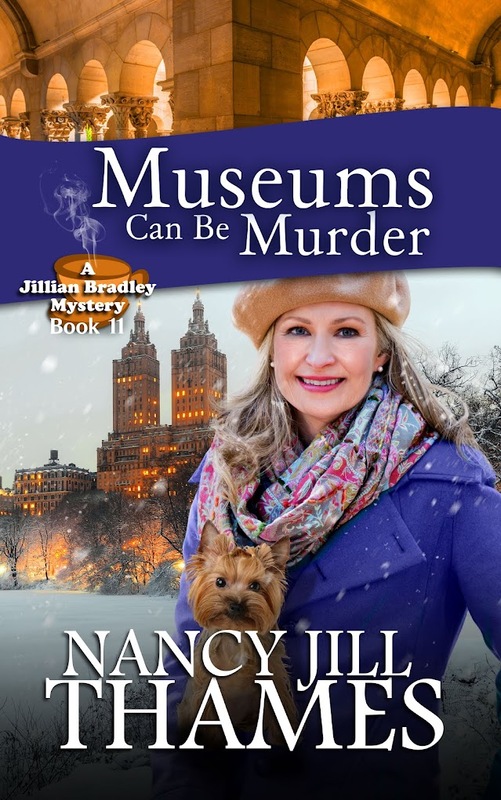 Happy Homicides 2: Thirteen Cozy Mysteries centers around Valentines Day with Crimes of the Heart. "Sweets, Treats and Murder" is the story I wrote centered around a murdered employee of a chocolate and gift shop in Jillian Bradley's hometown of Clover Hills. 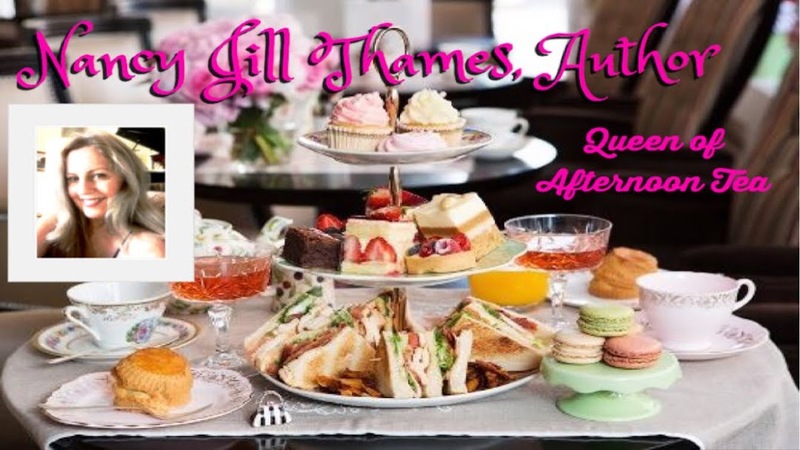 The second reason to celebrate is the Summertime Crime edition of Happy Homicides sharing my story of "Birthday Bash" as Jillian's niece Lexis (introduced in Book 4 "Pacific Beach") is embroiled in the murder of her date for Grandmother Lovejoy's 90th birthday celebration, also taking place in Clover Hills. Buy Happy Homicides 4 and get Happy Homicides 3 Free! Joanna didn't stop there. I'm also celebrating her decision to commission more authors to write "Fall into Crime," the fall edition for "Happy Homicides 4." You'll read about a murder at the Clover Hills Historical Society's Gala Event in "Raven House." 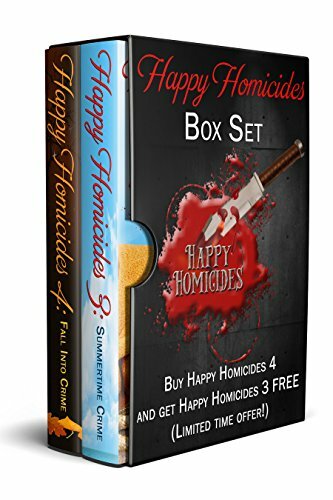 To sweeten the deal, we offer a boxed set of Happy Homicides 3 and 4 at one low price. 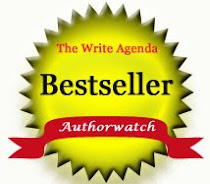 With new stories flying off my keyboard I simply had to publish a collection. 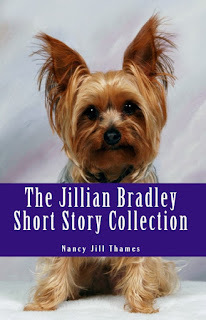 I'm celebrating "The Jillian Bradley Short Story Collection" release containing all four "Happy Homicides" short stories plus two additional stories published in the "A Cup of Cozy" collections. Including Holiday Menus and Recipes! The fifth reason I'm celebrating in 2016 is this latest collection. After three editions of "A Cup of Cozy" it was time to publish a boxed set for everyone to enjoy this Christmas. You'll find not only three of my short stories included in the set, but wonderful holiday menus and recipes, too. Number six on the list is our Happy Homicides Christmas Anthology out in paperback. 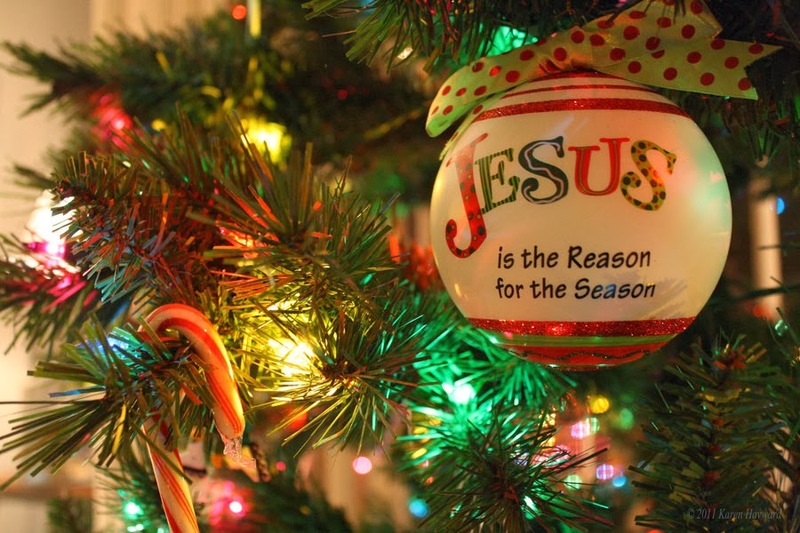 As we come to the end of 2016, let us pause to always remember that Jesus is the reason for the season. Praise God for his Unspeakable Gift! Merry Christmas, everyone! Tip #1: Always believe you're right, even if what your spouse says may make a little sense. You don't want to confuse them. Tip #2: Spend as much time as possible away from your spouse. This will give you little reason to ever argue. Tip #3: If you're the wife, always wear makeup even if it's only lipstick. Your husband doesn't like looking at the 'Before' picture. Tip #4: If you're the husband, refrain from covering up your messy unkempt hair with a baseball hat. Your wife knows you're not paying attention to personal hygiene. Tip #5: If you're the wife always demand gifts on Valentine's Day, your birthday, anniversary and Christmas. This is a real proof of your husband's love. Tip #6: If you're the husband take your wife shopping starting three weeks ahead of any event to make sure you know exactly what she would like for Valentine's Day, her birthday, anniversary and Christmas. 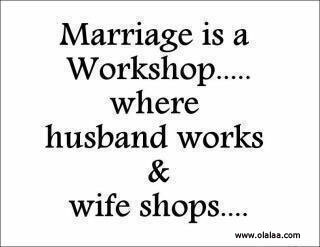 Tip #7: Husbands should always remember "A Happy Wife is a Happy Life." Tip #8: Wives should always remember their husbands live to serve. Tip #9: If you're a wife remember that all men are the same so it won't do any good to trade yours in for a later model. Tip #10:If you're a husband remember that if you are thinking the grass looks greener on the other side of the fence, all cows eat grass. What tips do you have for keeping love in your marriage? When she isn’t plotting Jillian’s next perilous adventure, Nancy Jill travels between Texas, California, and Georgia finding new ways to spoil her grandchildren, playing classical favorites on her baby grand, or having afternoon tea with friends. 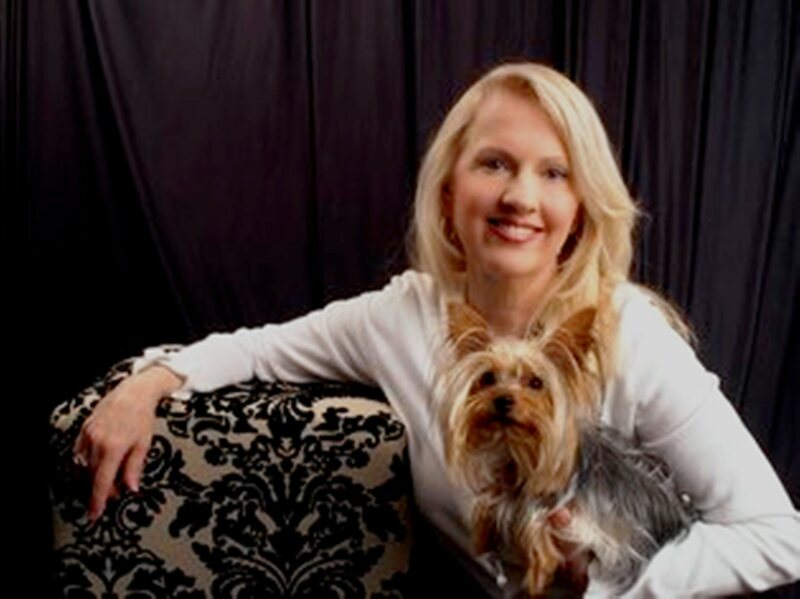 She lives with her husband in Texas and is a member of ACFW (American Christian Fiction Writers) CenTex Chapter.